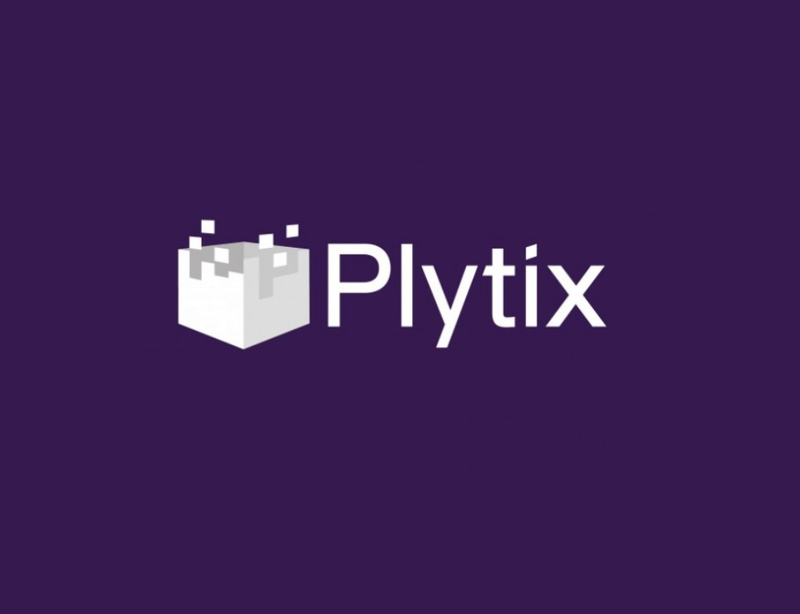 Big Data and Analytics Start-up, Plytix, is enabling brands to access product-based analytics to see how users are interacting with their products. What do they say? Plytix can provide analytics data that no other analytics platform has been able to provide before. What makes your company different to its competitors? Unlike any other analytics platform Plytix will give brands analytics data from any third-party e.-shop selling their products. First clients: Sorry we can’t tell you that as first adopters are getting a competitive advantage by having access to the data before any of their competitors. How could your company change the world? Right now, brands only get analytics from their own website, which corresponds to less that 6% of the times users engage with their products. With Plytix, they will be able to get customer insights from all the shops selling their products and in real time. If you could poach any member of staff from any company in the world who would it be? 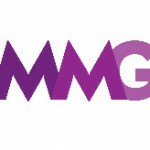 The CMO of Nike or Adidas or any other high profiled CPG Brand in the Consumer Goods Electronic or Apparel industry.